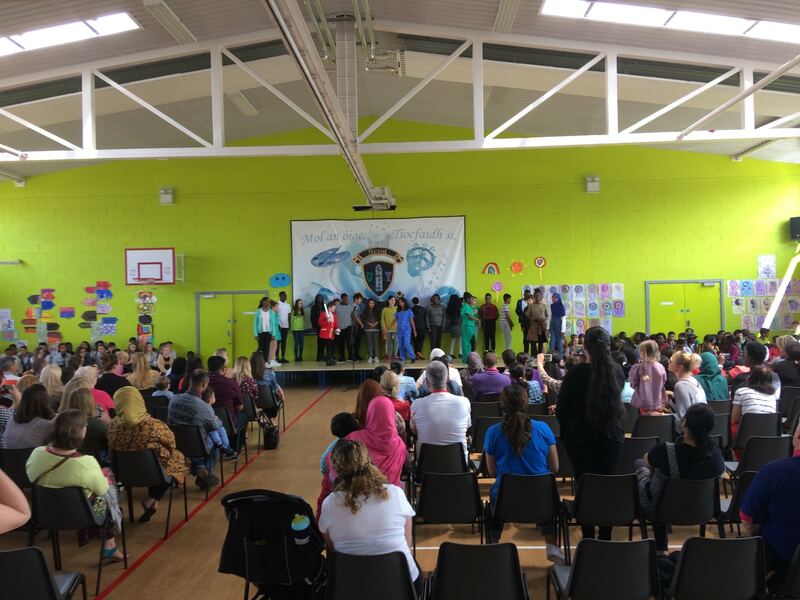 The 3rd – 6th class summer performances took place this week and a big crowd showed up to the school to see the wonderful talents of the children. 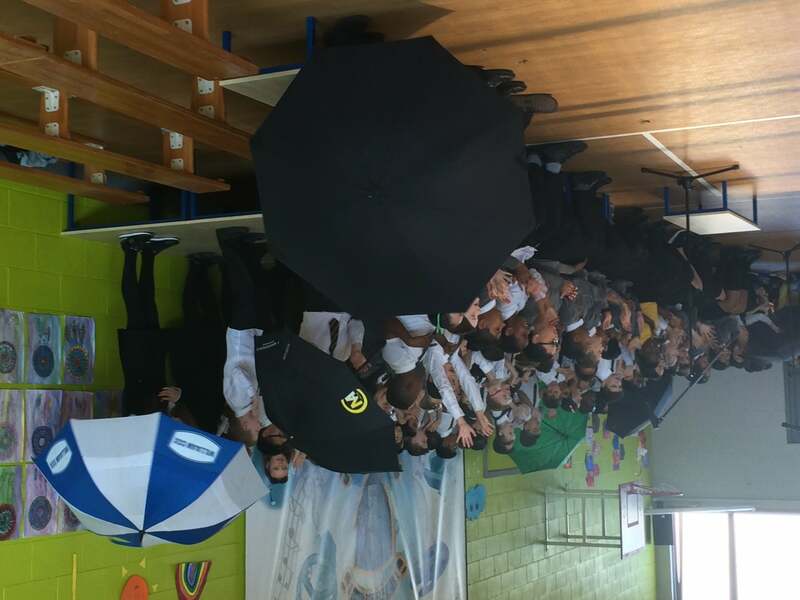 3rd and 4th classes did songs and poems based on the theme of weather. This is very fitting as we have had a lot of crazy weather this year between storms, snow and blistering heat. 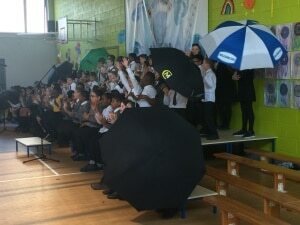 The children really enjoyed the performances and they did their teachers proud. 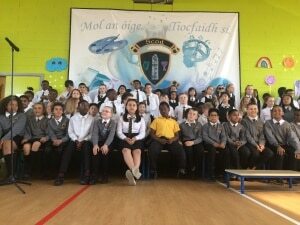 5th and 6th class had a great time preparing songs on the theme of ‘Dreams’. 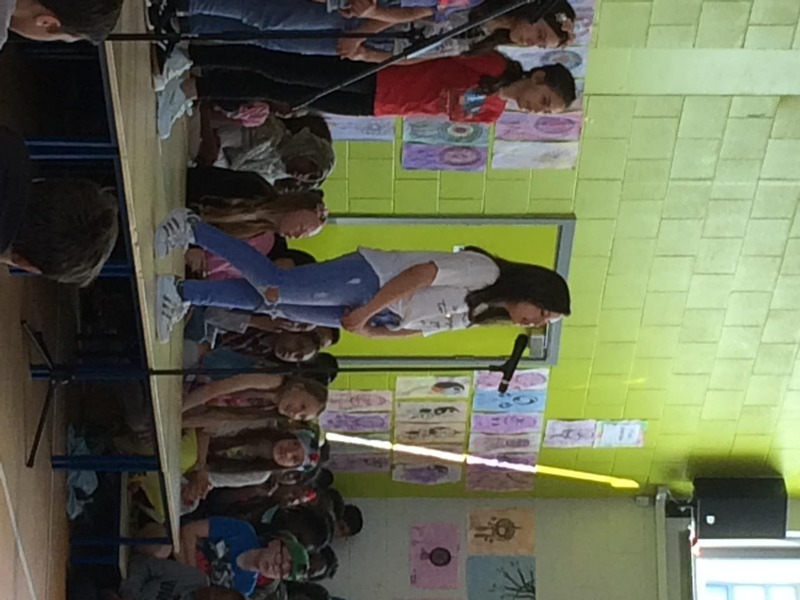 They chose songs from the musical ‘The Greatest Showman’ as well as other classics. 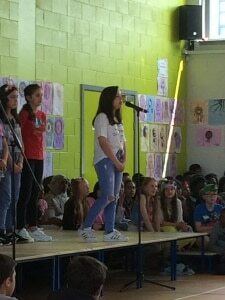 The confidence shown by all of the children was fantastic. A special mention should go to all of the teachers who put so much effort into the show also: Ms Kavanagh, Ms. O’ Rourke, Ms. McGuire, Ms. Woods, Ms. Moloney, Ms. Winters, Mr. Mulroy, Ms. 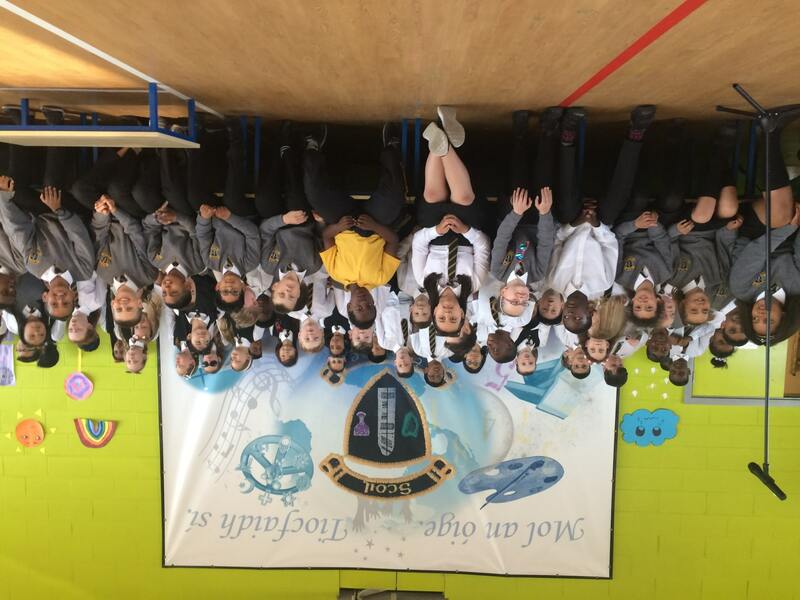 Carry, Ms. Lynch, Mr. McCarthy, Ms. Greene, Ms. McPartlan – Well done!